The Emancipation Proclamation was read at the Logan Stroud farm on June 19, 1865. For years, gatherings were held at a site known as Comanche Crossing to celebrate what became known as Juneteenth. 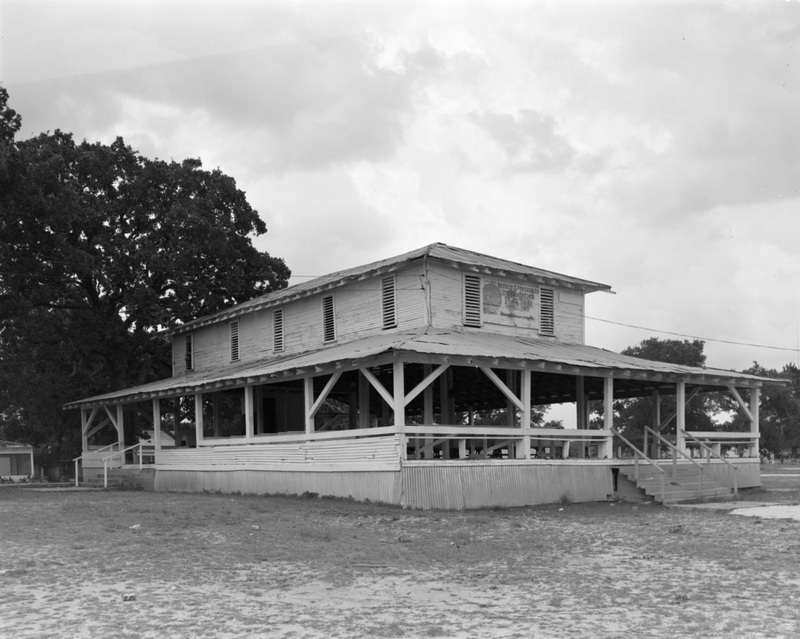 The Mexia oil boom provided financial gain for property owners in the area. 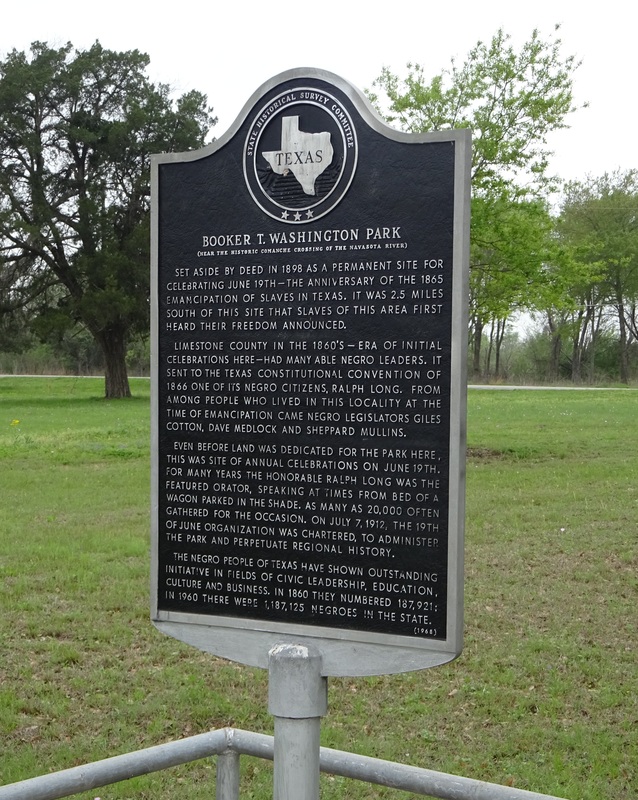 On April 19, 1926, The Limestone County 19th of June Organization acquired title to 18 acres that became Booker T. Washington Park. 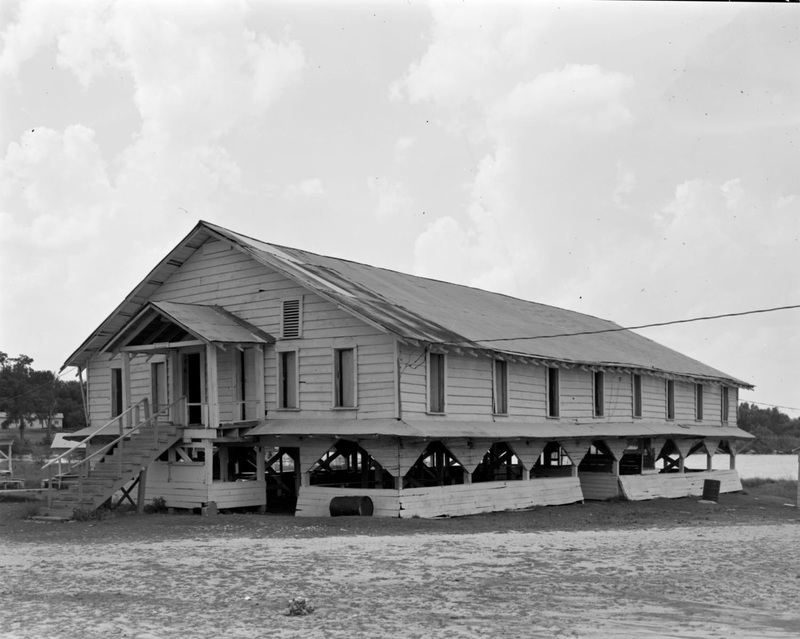 The original buildings no longer stand, but the memories, history of the celebrations and the services in the Tabernacle do. A Historical Marker stands there today with more recent additions nothing like those required for the huge crowds that celebrated here in the past. Named after American educator, author, orator and adviser to Presidents, a dominant figure in America from 1890 to 1915. THE TABERNACLE was for church and educational services. The PAVILION was for concessions and visiting. Due to large crowds, most of the celebrating was done outside on the grounds. The upstairs was for dancing.